Earlier this year, I posted photos from my documentation of the Trenton Doyle Hancock installation at the Olympic Sculpture Park, in Seattle. 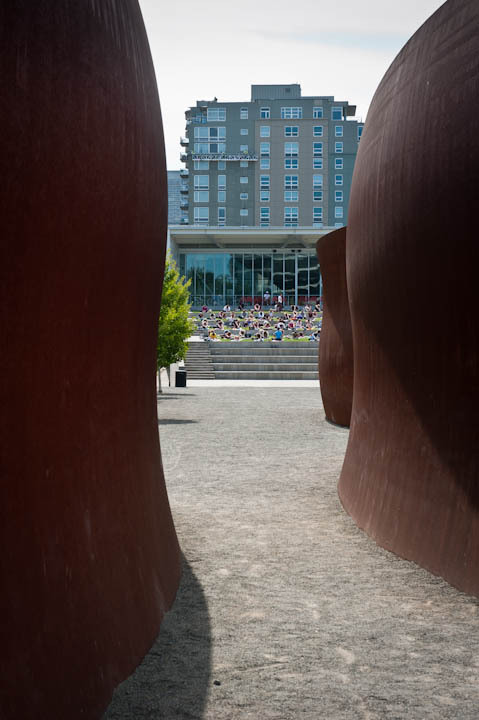 Not sure how I missed it earlier, but I just came across a video of Hancock discussing the installation. 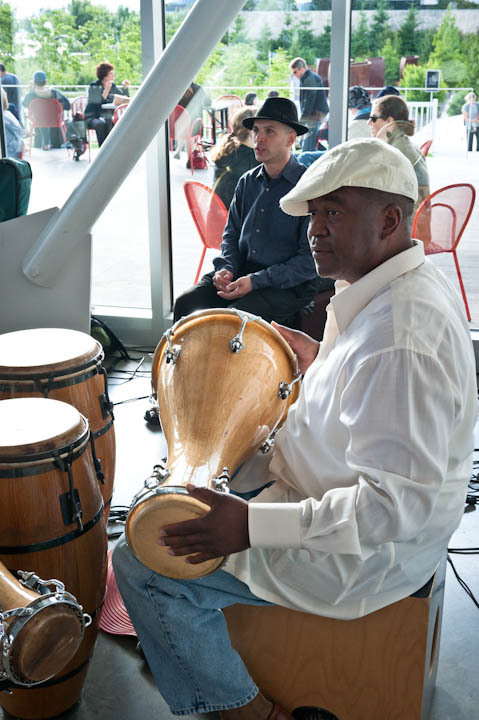 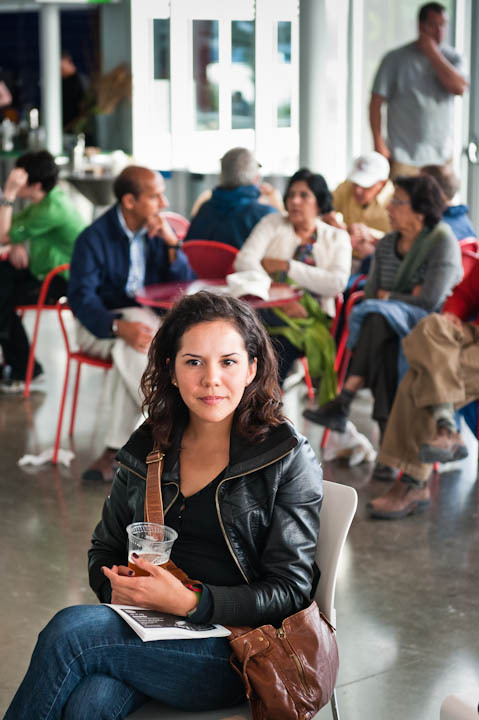 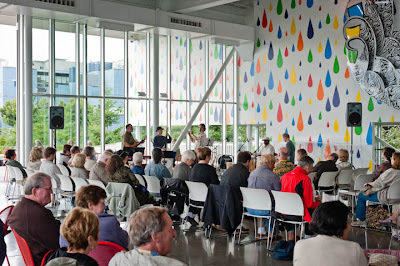 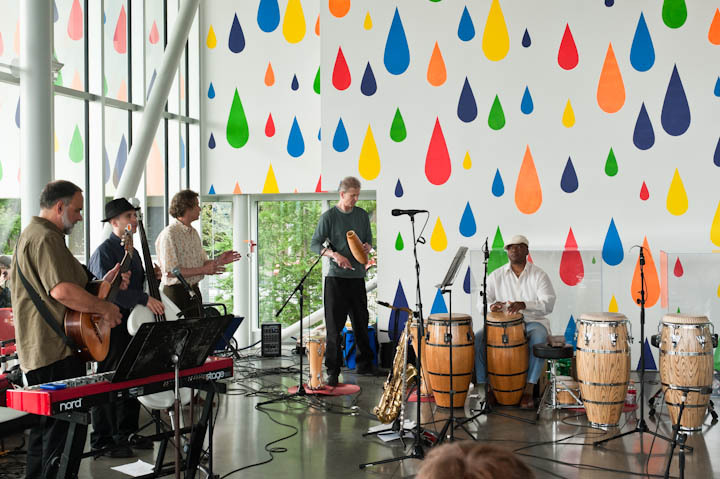 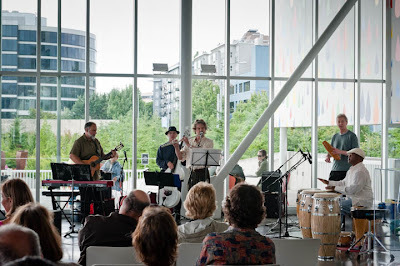 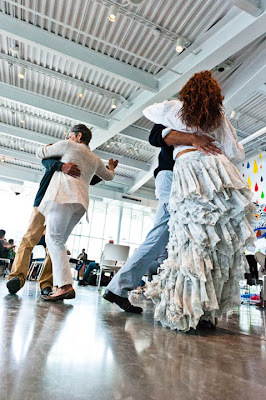 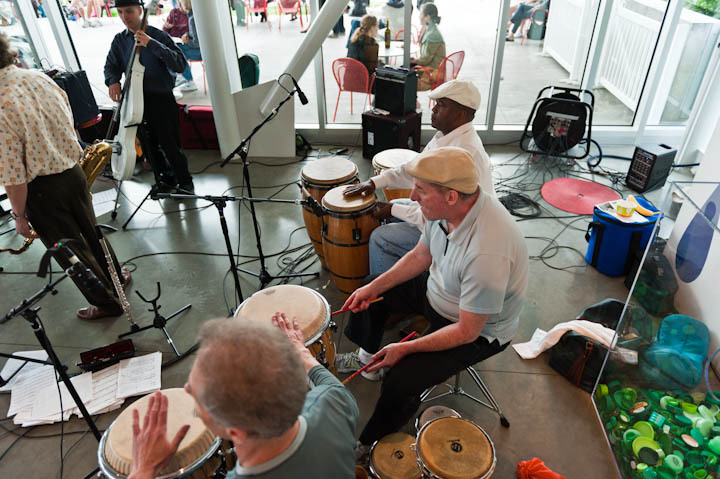 Sonando brought its Afro-Cuban jazz rhythms to the Olympic Sculpture Park as the featured performer at the July 14, 2011, edition of Thursdays At The Park. 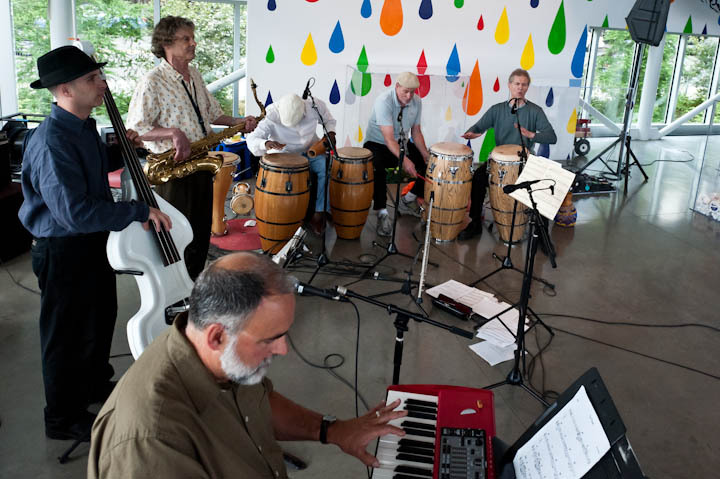 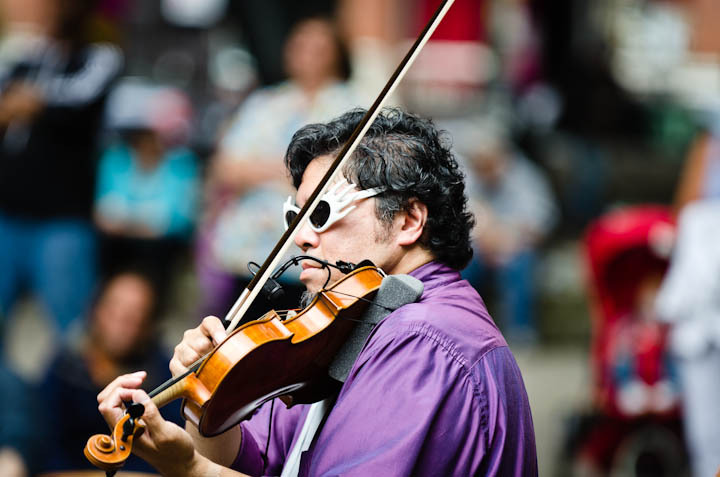 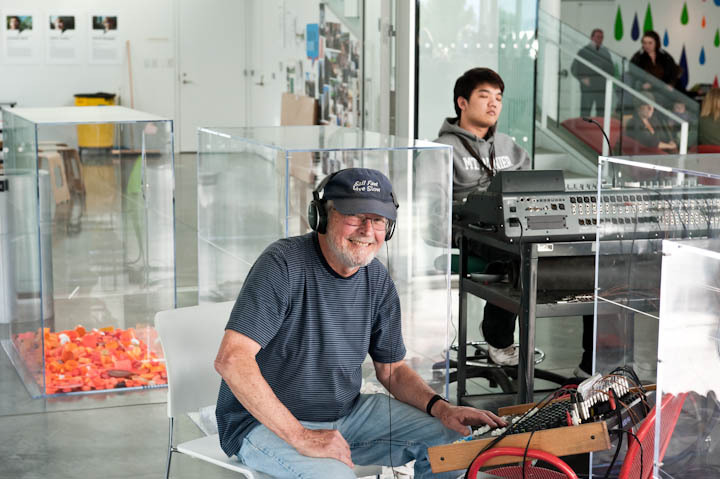 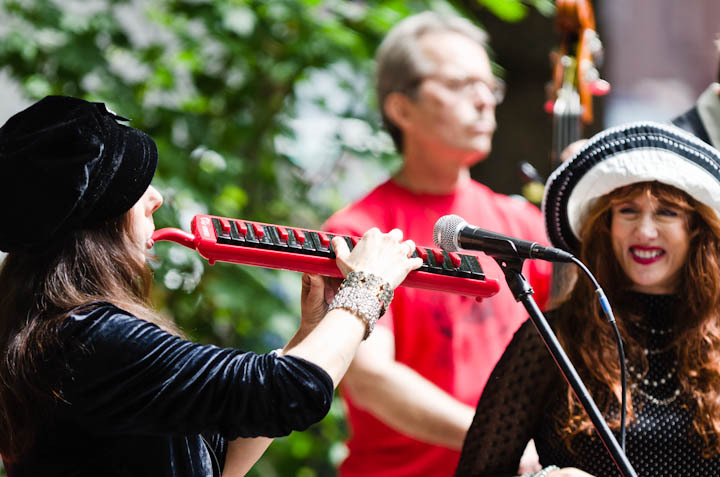 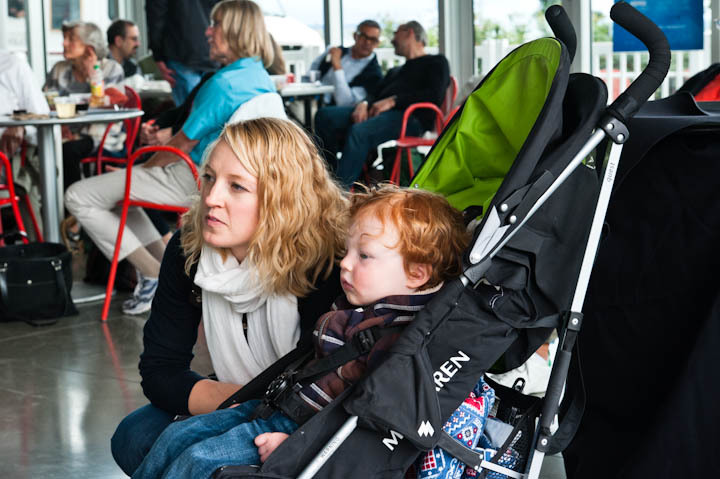 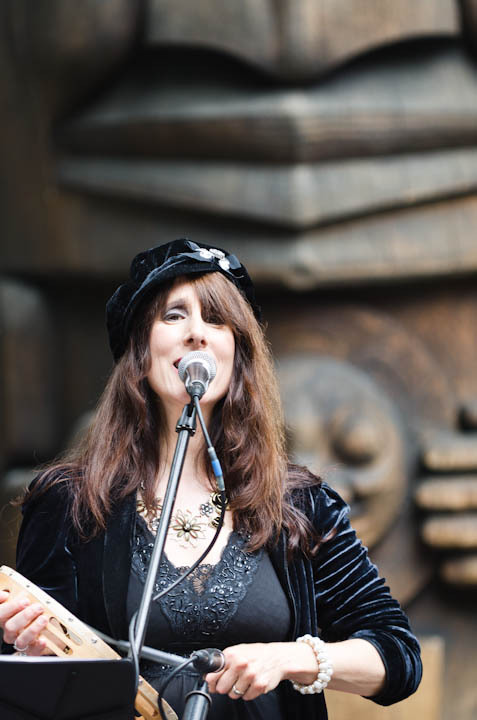 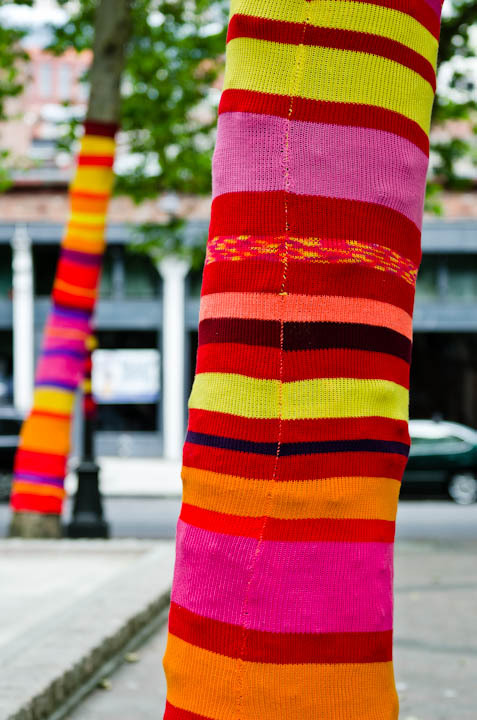 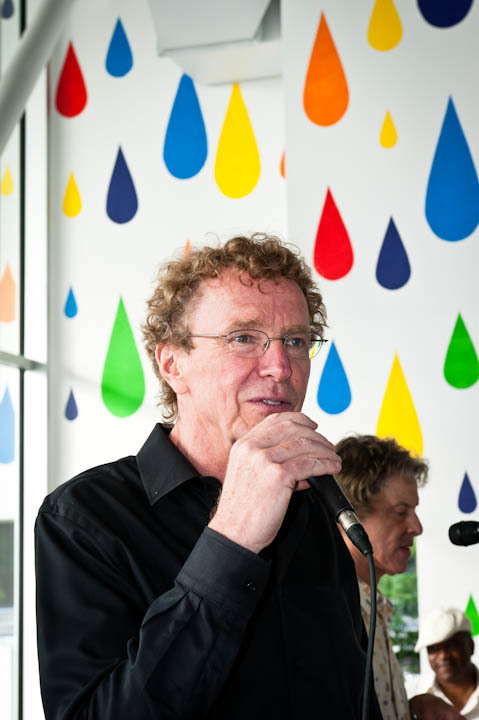 Children’s arts and crafts, food trucks and dancing were also part of the event’s activities. 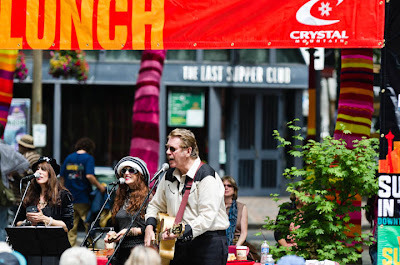 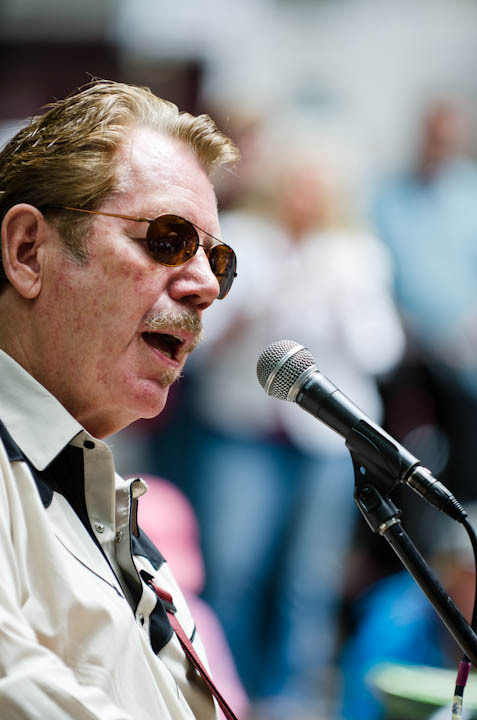 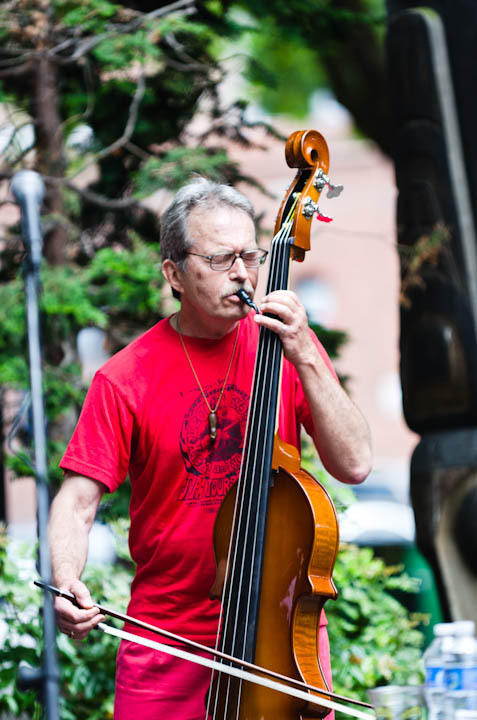 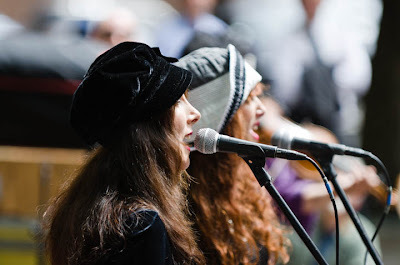 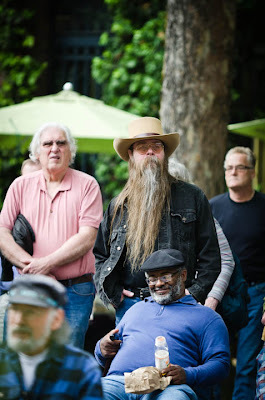 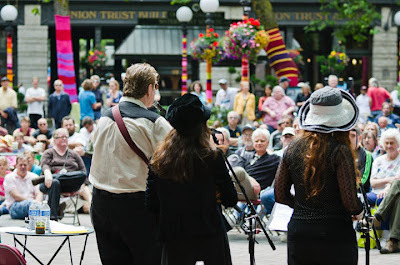 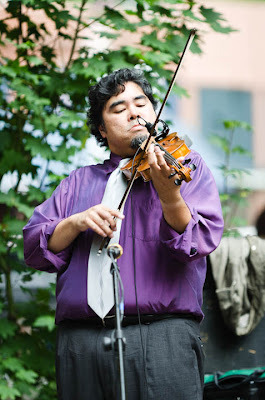 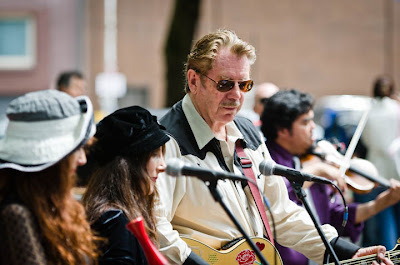 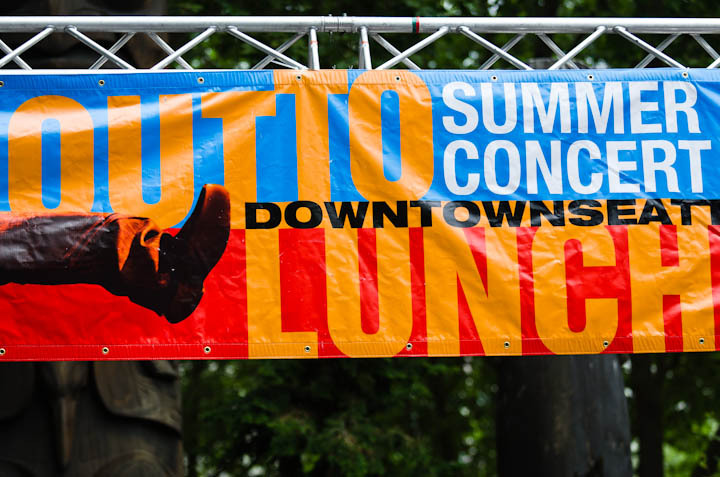 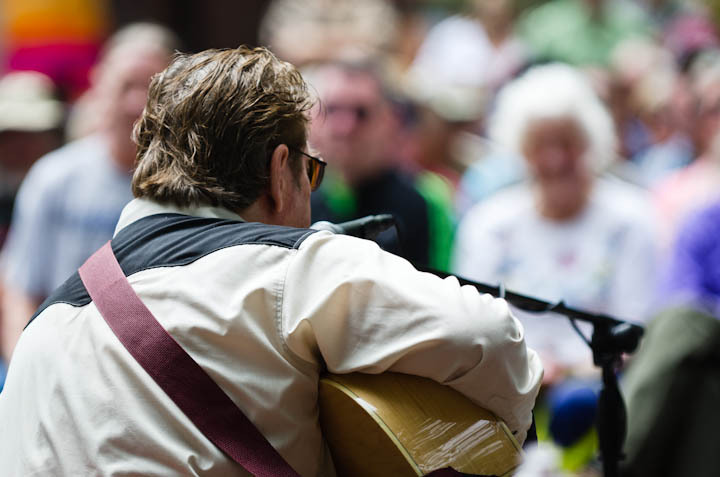 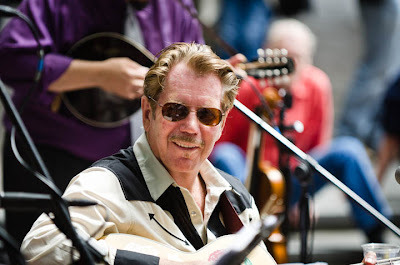 Dan Hick and the Hot Licks performed in Occidental Park, in the historic Pioneer Square neighborhood of Seattle, on July 15, 2011. 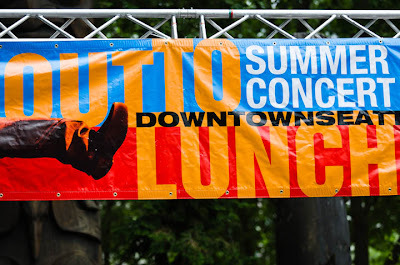 It was a pleasure to see a band that is as vital today as it was 40 odd years ago, when I saw it for the first time. 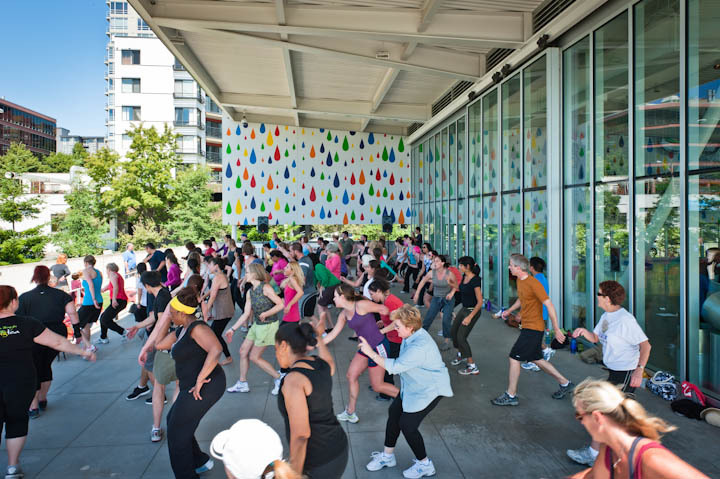 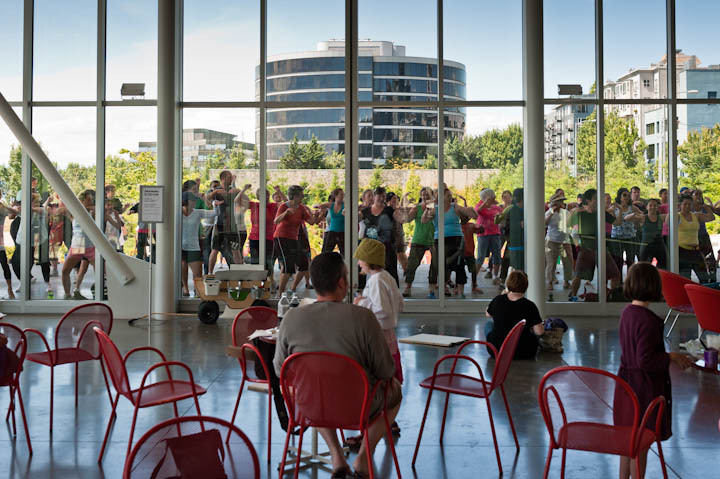 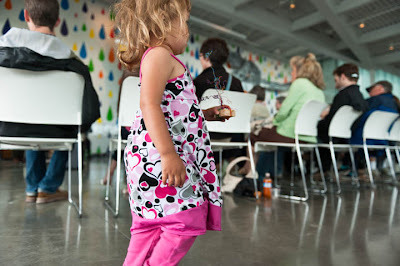 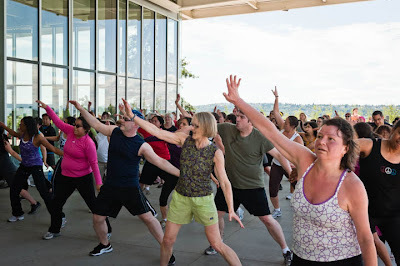 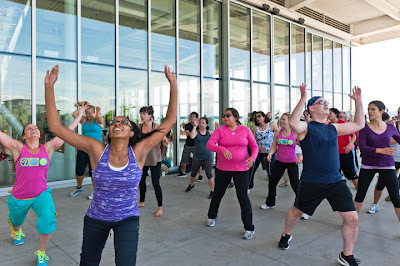 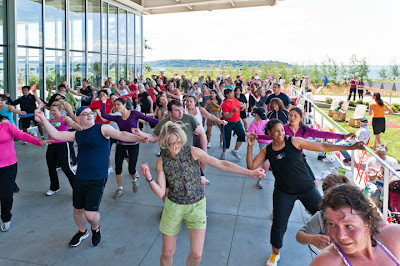 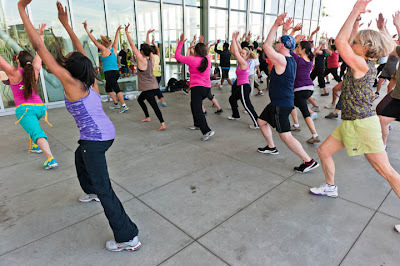 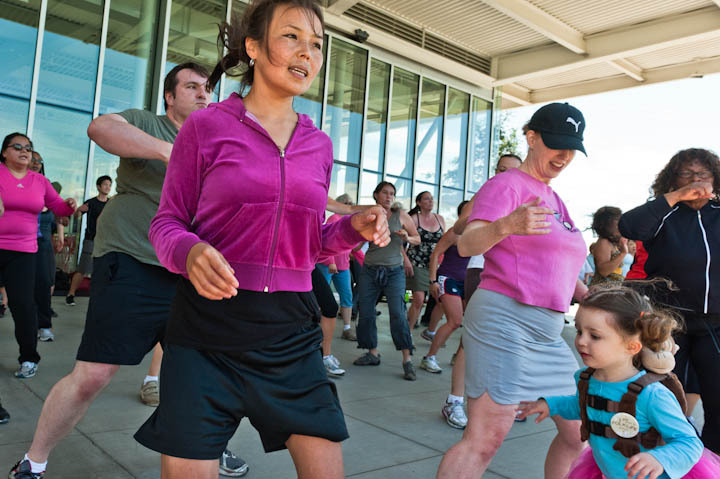 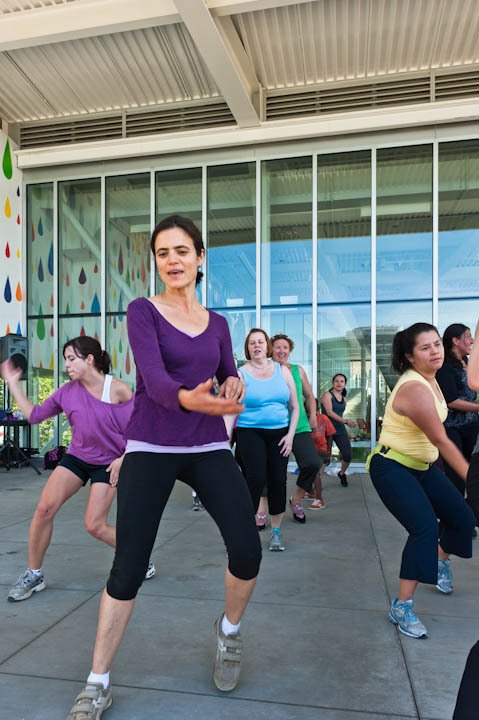 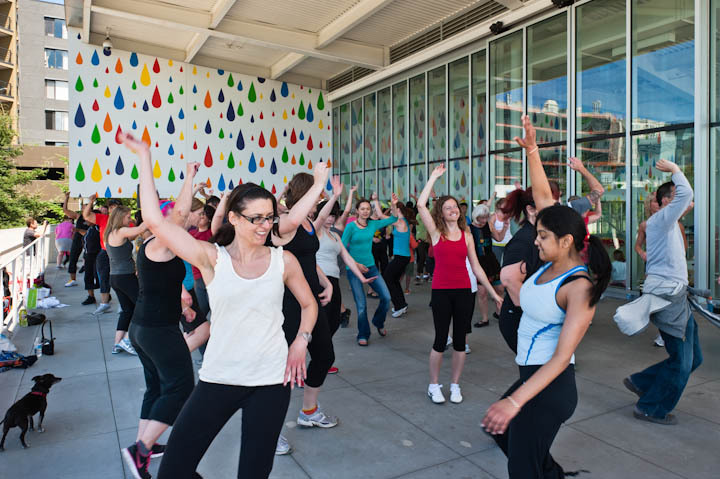 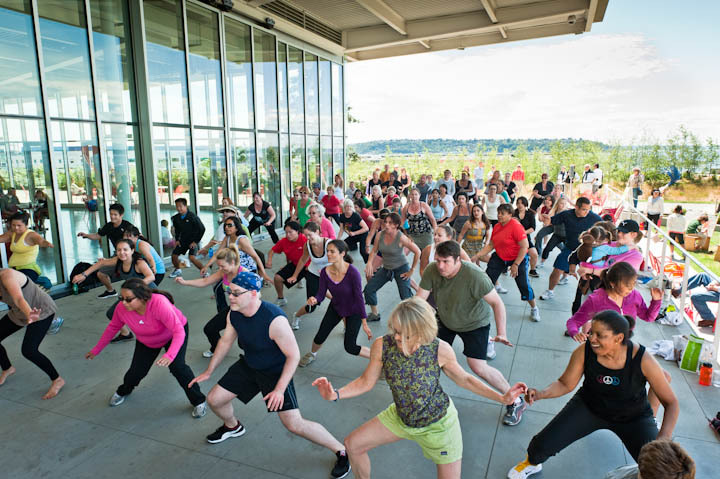 Zumba In The Park, in Seattle’s Olympic Sculpture Park, was a popular afternoon workout during the month of July, 2011. 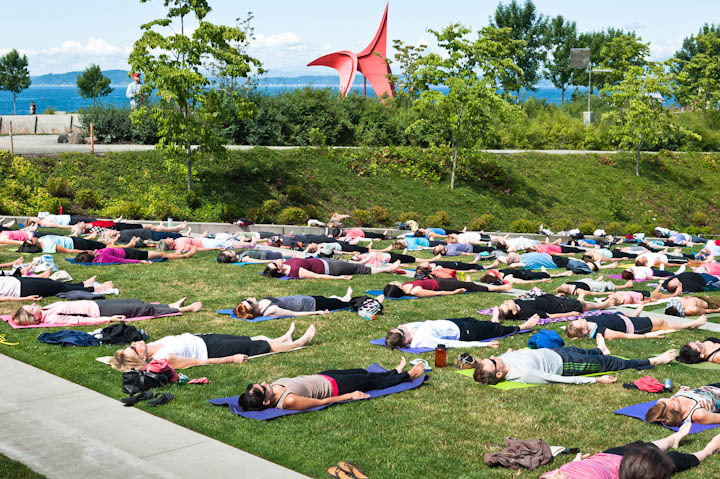 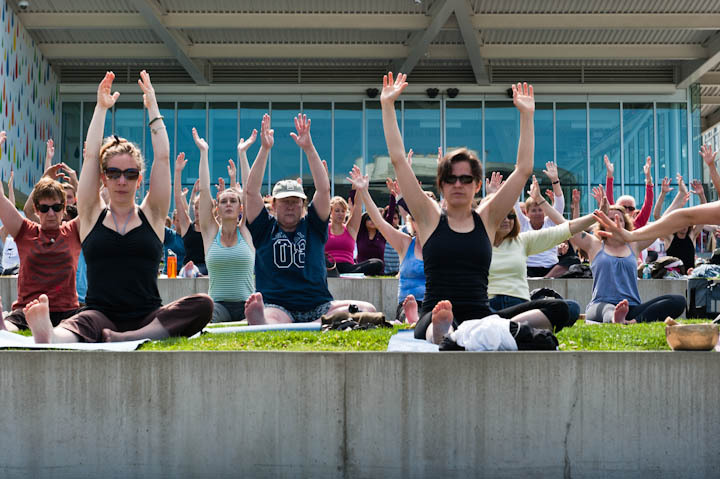 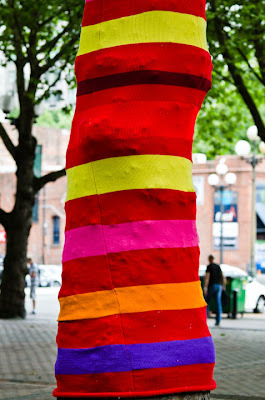 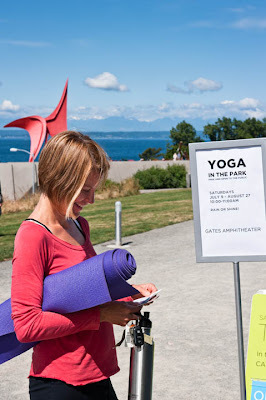 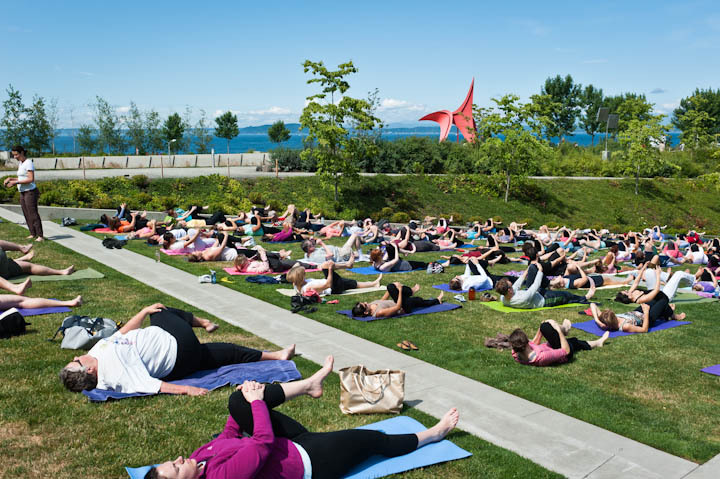 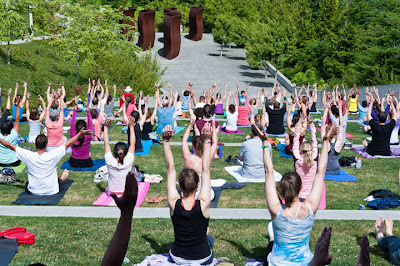 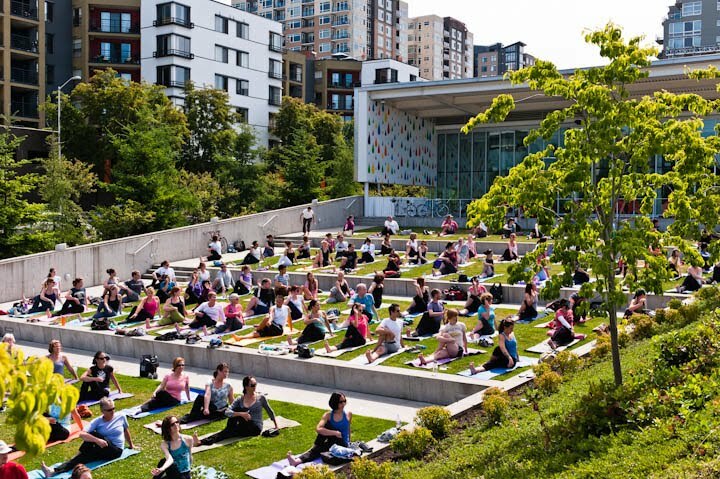 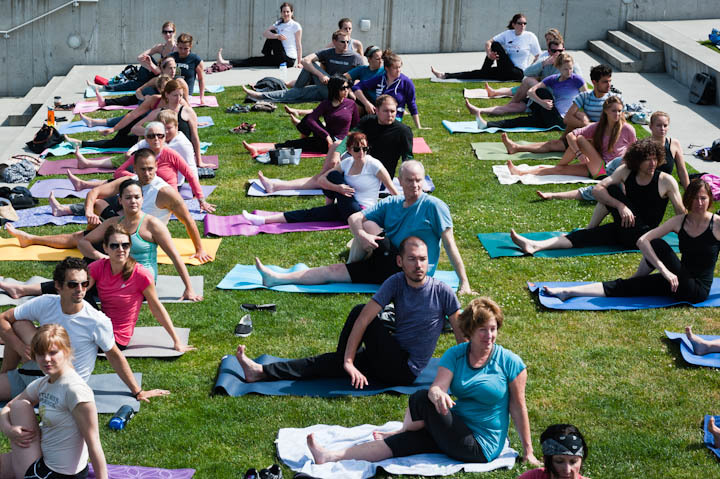 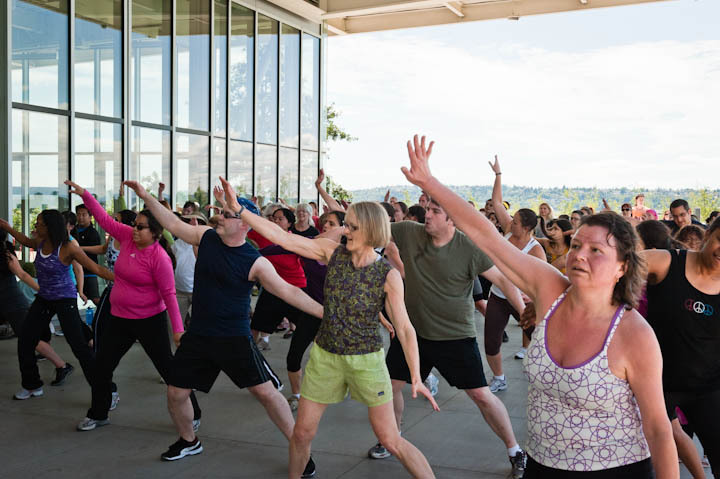 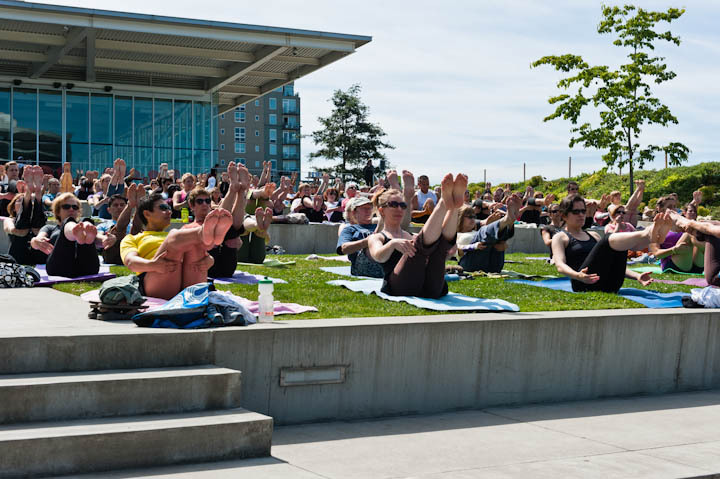 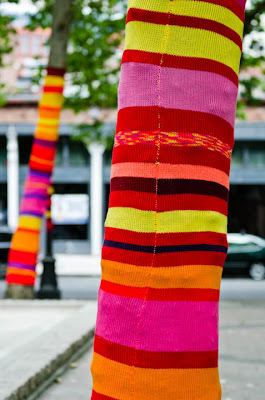 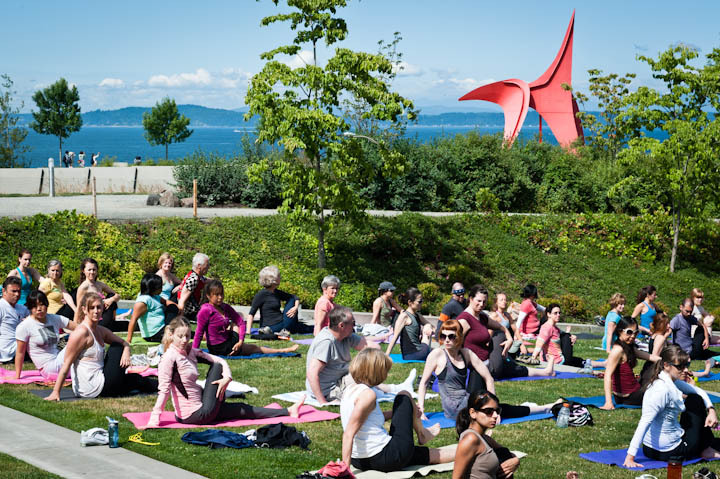 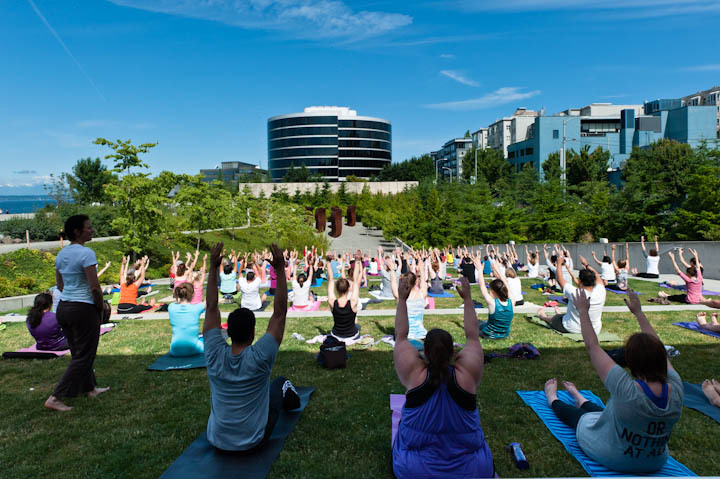 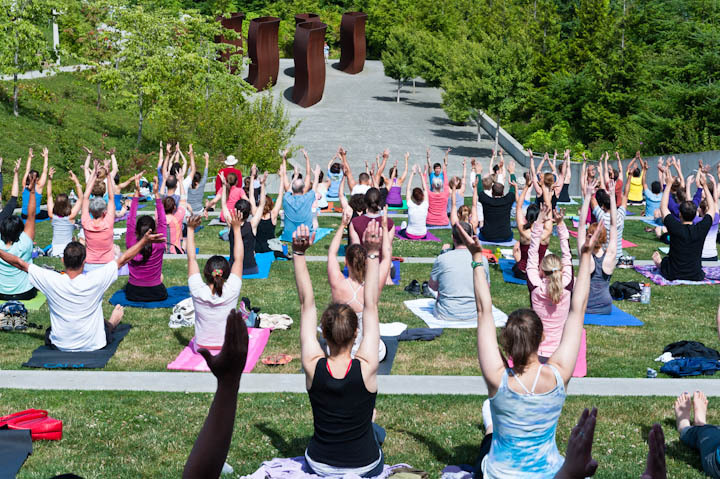 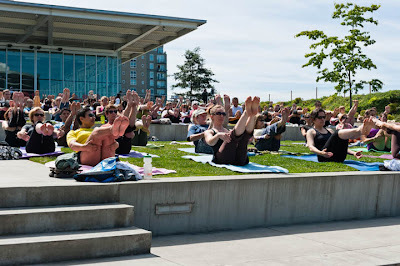 Yoga In The Park, in Seattle’s Olympic Sculpture Park, is a 10:00 a.m. Saturday activity, on the calendar from July 9 to August 27.